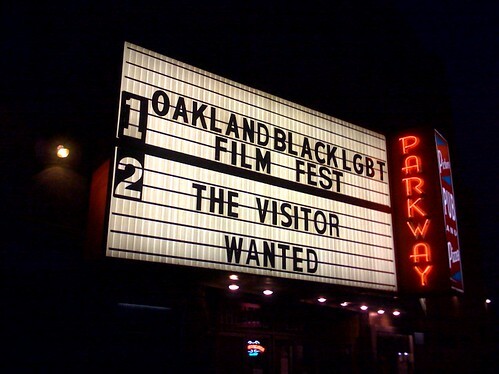 The 6th Annual Oakland Black LGBT Film Festival opened on Thursday evening. We were treated to a showing of the Diana Ross classic “Mahagony” followed by the indie film “Blueprint.” The festival runs through Sunday, 8/17. All films will be held at the Parkway Theater. For a complete film festival, click here. The Spanish Harlem Orchestra is at Yoshi’s Oakland and Kenny Burrell & The Jazz Heritage All-Stars are at Yoshi’s San Francisco this weekend. San Francisco’s award-winning AfroSolo Theatre Company presents the 15th Annual AfroSolo Arts Festival, celebrating African American artists giving voice to the Black experience. Paying homage to and exploring the rich legacy of African Americans and people of African descent, the theme of this year’s festival is RESILIENCE: My Culture, My People, Me! Festival events (August 2-October 16) featuring live music, visual art, and new works for the stage will take place at various venues around San Francisco: Yerba Buena Gardens, the Main San Francisco Public Library, The Marsh, and Yoshi’s San Francisco Jazz Club. Most events, unless otherwise noted, are free and open to the public. For more information, the public may visit afrosolo.org or call 415-771-AFRO(2376). This entry was posted on Friday, August 15th, 2008 at 12:19 am. It is filed under Community, Music News/Info. You can follow any responses to this entry through the RSS 2.0 feed.